Four Seasons LanaiTime to book that next luxury vacation. 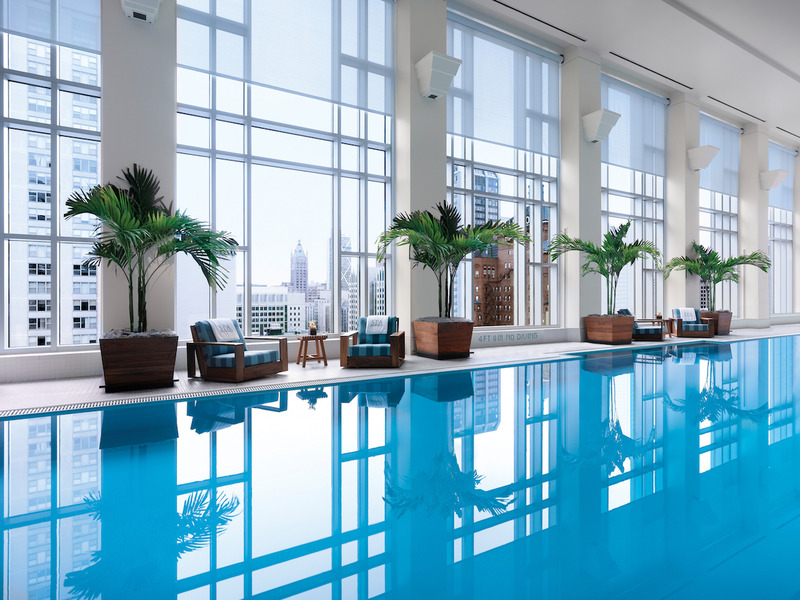 The world’s best hotels offer unparalleled amenities – and often prices to match. We’ve outlined the best hotels in five regions around the world: the US, Canada, Mexico, Europe, and the Caribbean, according to U.S News & World Report. 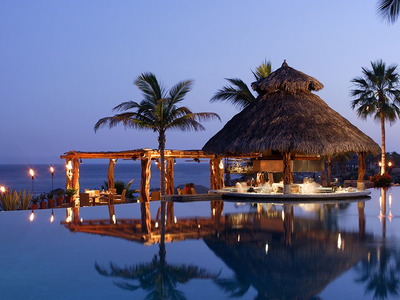 The ranking is determined using industry awards and expert reviews, as well as reviews from regular travellers. 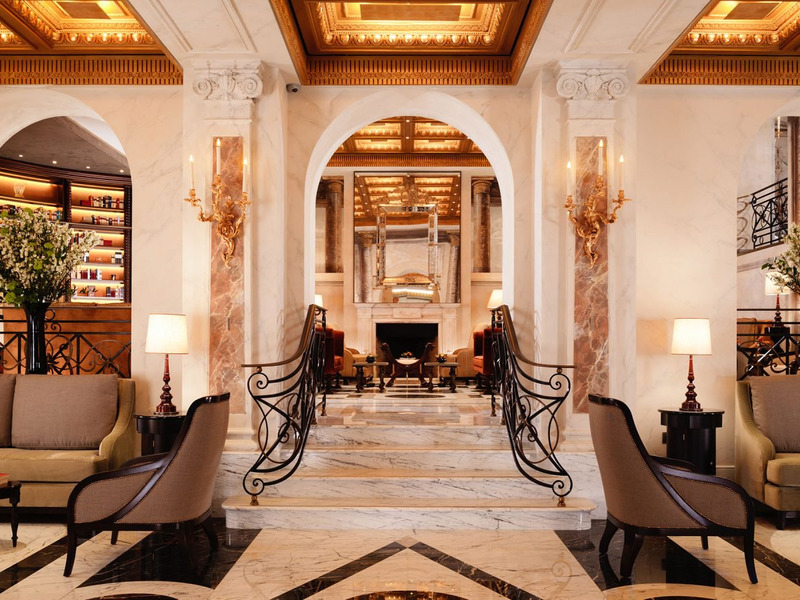 U.S. News & World Report announced its 2018 hotel rankings on Tuesday, revealing what it thinks are the best luxury hotels in the world. 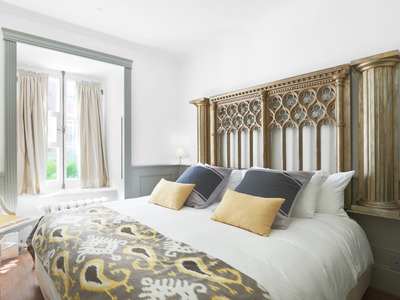 The rankings, which span 24,000 hotels, combine industry awards with experts’ and regular travellers’ reviews to reveal the top places to stay in the US, Canada, Mexico, and Europe. Due to the hurricanes that devastated the Caribbean this year, U.S. News & World Report opted to not update its hotel rankings for the region. 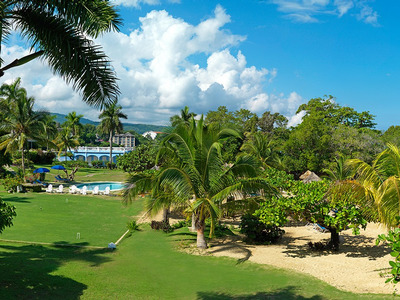 We pulled out the top five hotels for each region, including last year’s rankings for the Caribbean. 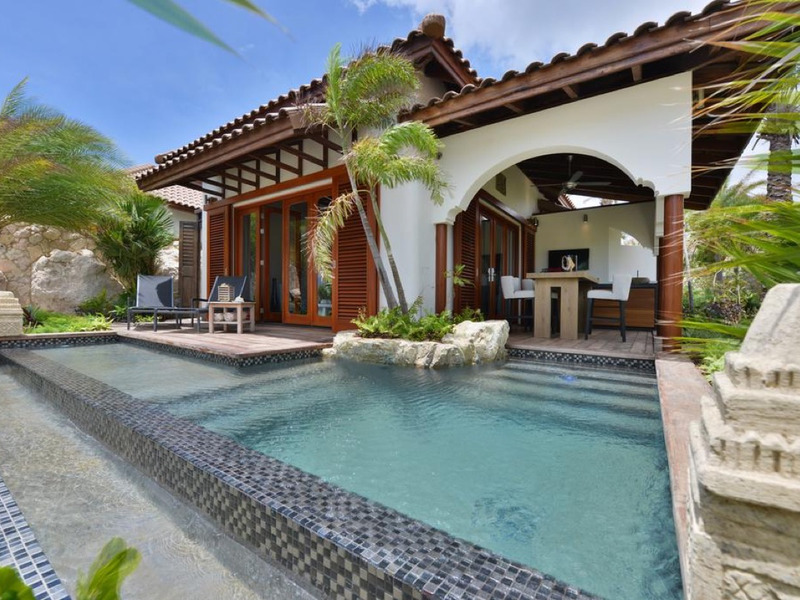 Caribbean #5: The Baoase Luxury Resort in Willemstad, Curacao is said to have a secluded beach and only 23 rooms, suites or villas, making sure that every guest gets ample attention. 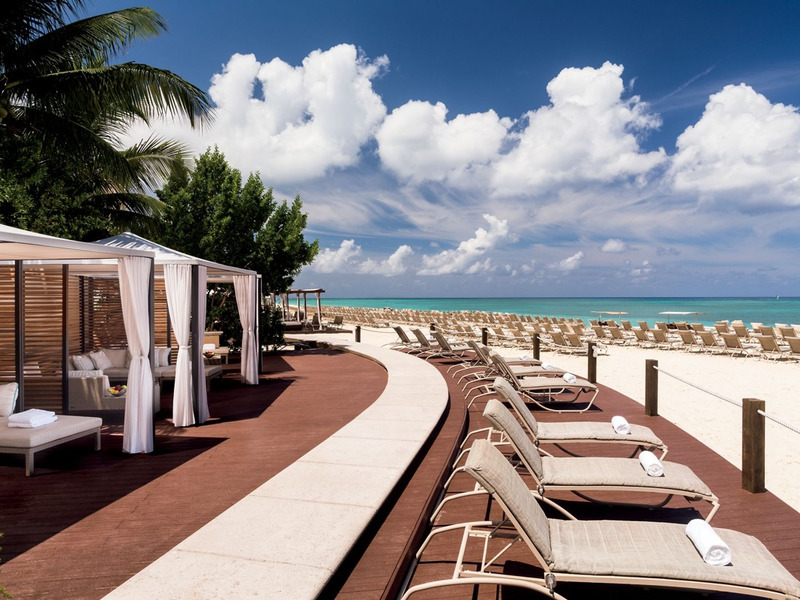 #4: The Ritz Carlton on Seven Mile Beach, Grand Cayman has every kind of amenity you can imagine from complimentary snorkelling and kayaking to a 9-hole golf course. #3: The Jamaica Inn in Ocho Rios, Jamaica has expansive picture-perfect grounds that stretch across beautiful greens and beaches. #2: Jumby Bay on Long Island, Antigua is known as the height of luxury in the Caribbean. A private villa provides your own pool and beach access. 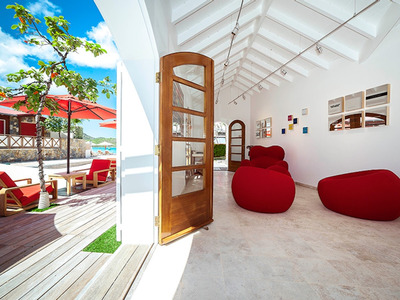 #1: Eden Rock in Saint Barthélemy, St. Barts was once a mecca for Hollywood’s rich and famous. 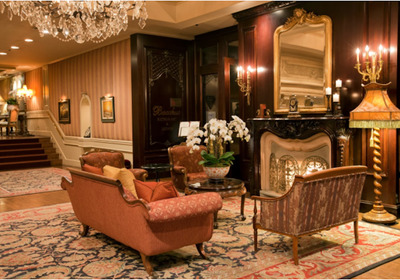 Travellers say it still retains that elegant charm. 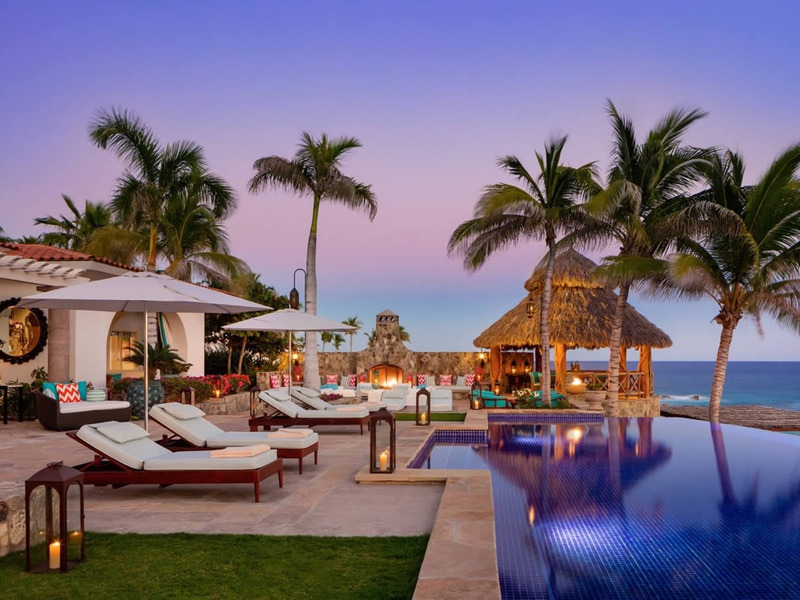 Mexico #5: Las Ventanas al Paraiso has stunning perks for guests like personal butlers, complimentary fresh fruit, and private patios with telescopes. 4. The One&Only Palmilla in Cabo San Lucas has everything a guest could want — a 27-hole golf course, deep-sea fishing, and an on-site restaurant by Michelin-star chef Jean-Georges Vongerichten. 3. 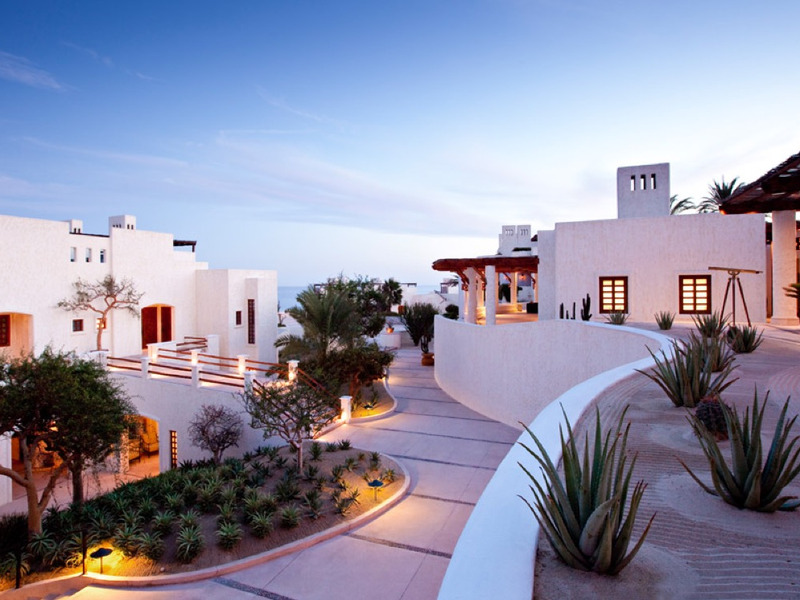 Like all Auberge resorts, Esperanza in Cabo San Lucas offers extensive amenities like yoga classes, spa massages, a sculpture garden, and fresh seafood. 2. The Resort at Pedregal in Cabo San Lucas offers guests complimentary massages, chips and guacamole upon arrival, and ocean views for every room. 1. The Rosewood Mayakoba in Playa Del Carmen is integrated into the area’s beautiful nature, with both beach and jungle right in view. Canada #5: The elegant Auberge Saint-Antoine perfectly meshes with Quebec City’s cobbled streets and European flair, with views of the St. Lawrence River. 4. 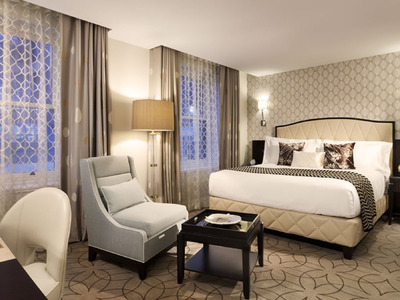 The Wedgewood Hotel & Spa is located just feet from Vancouver’s luxury stores and features decked-out rooms with top-notch toiletries, TVs, and fixtures. 3. 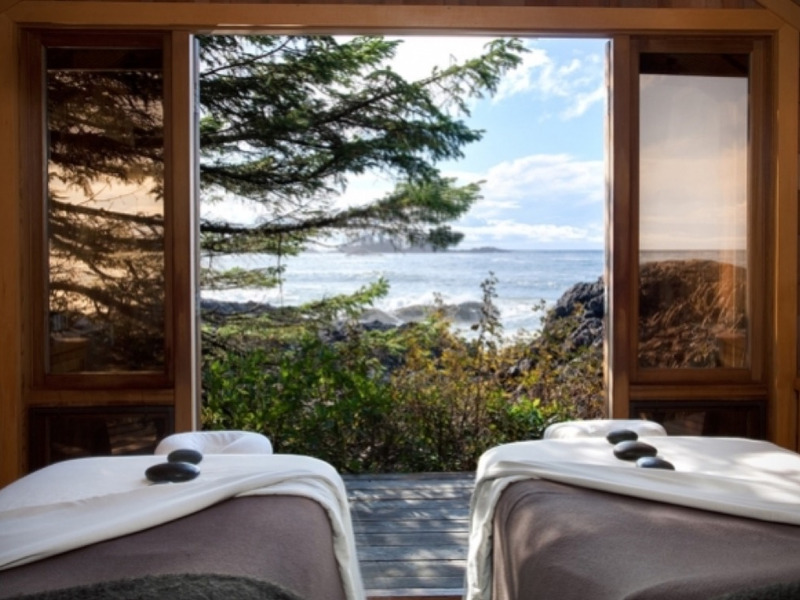 The Wickaninnish Inn in Tofino offers luxury in a pine tree-filled setting overlooking Vancouver Island. 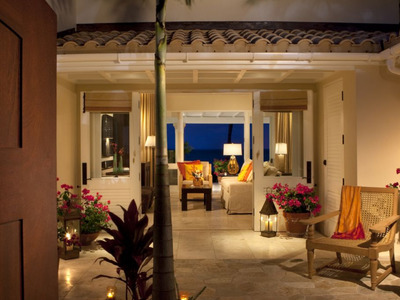 Every room offers views of the ocean and fireplaces. 2. The Ritz-Carlton in downtown Montreal does not disappoint, according to travellers, who note the hotel’s fashionable interiors and excellent customer service. 1. 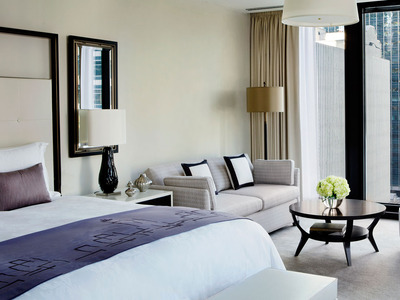 The Rosewood Hotel Georgia in Vancouver offers stunning views of the city skyline and luxury fixtures throughout the rooms. Europe #5: Located in Rome’s fashion district, J.K. Place Roma is filled with high-end artwork and designer furniture, creating an ultramodern ambiance that visitors love. 4. Hotel Plaza Athenee is elegant in the classic Parisian way, with chandeliers, courtyards filled with plants, and well-designed interiors. 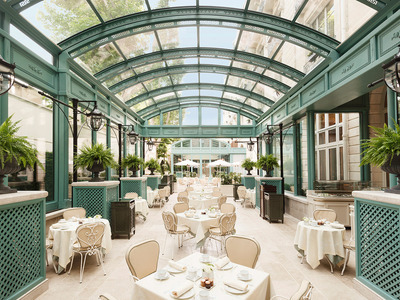 It doesn’t hurt that it’s a short walk from the Louvre and the Eiffel Tower. 3. 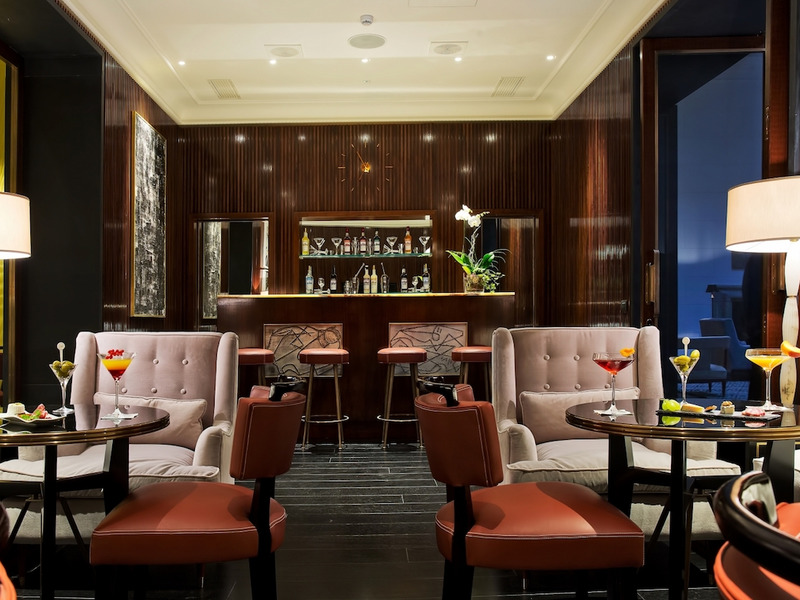 Hotel Eden in Rome has been open since 1889, and with good reason. 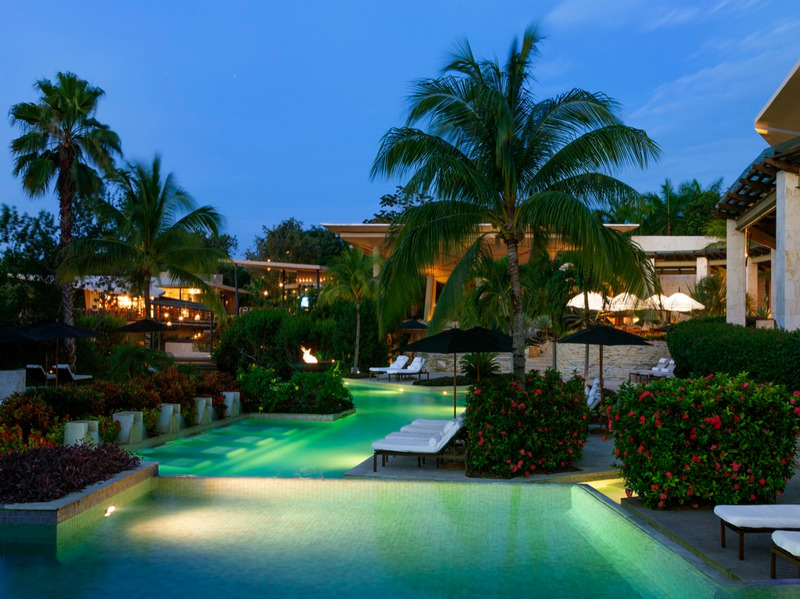 The luxurious property has served as the temporary home of celebrities and aristocrats. 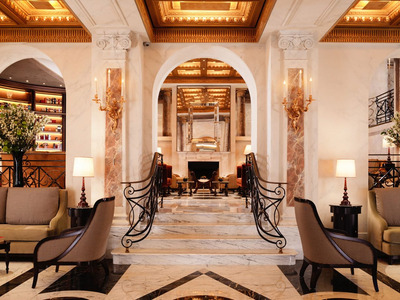 Think marble floors and gold accents. 2. 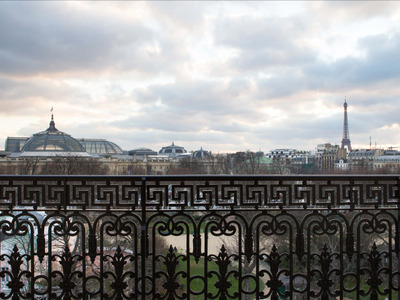 La Reserve Paris is a high-end hotel featuring private butlers for each guest and dreamy views of the Eiffel Tower. 1. 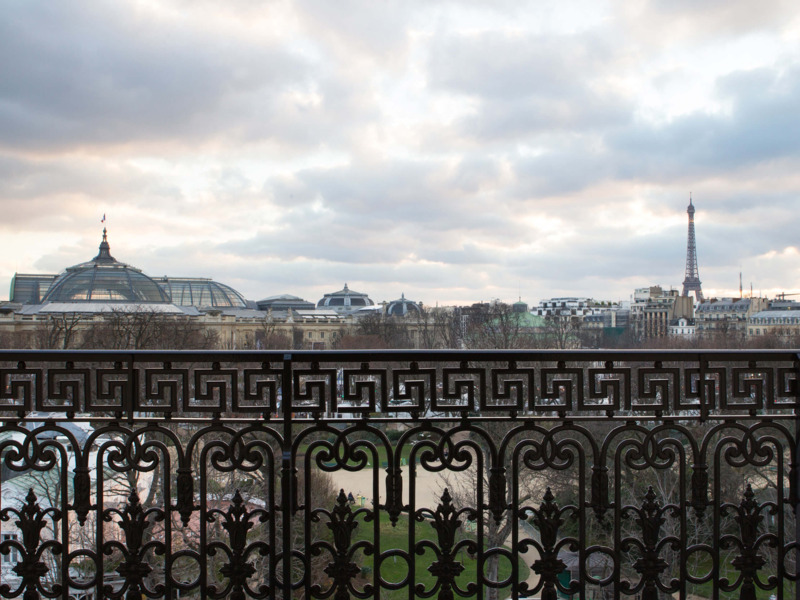 The Ritz-Paris features apartments, not guest rooms, decorated with designs evoking Paris’s 18th century golden age. But don’t think that means old — the hotel was renovated in 2016. USA #5: Four Seasons Resort in Hualalai, Hawaii is known for its expansive spa offerings including a Polynesian Niu Scrub and a Sun Relief Ti Leaf Wrap. 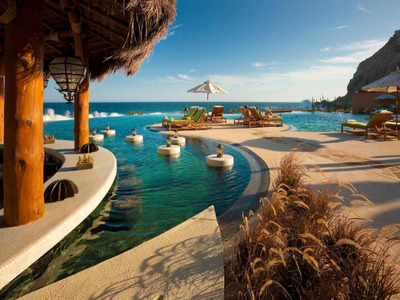 The resort has seven different swimming locations, including an oceanfront infinity pool. 4. Situated on 300 gorgeous acres in Vermont, Twin Farms is an all-inclusive resort with skiing, canoeing, and a spa. 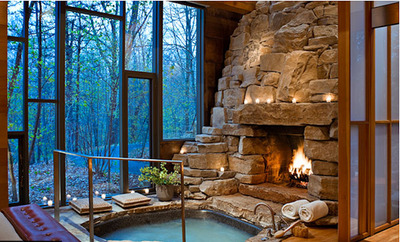 Or just hang out in front of the cosy fireplaces. 3. 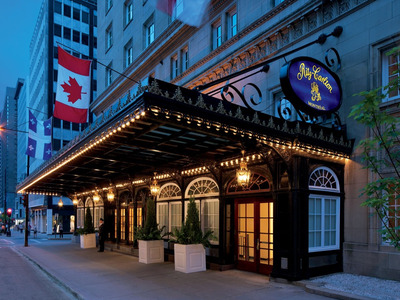 The Langham in Chicago is located just next to The Magnificent Mile and its excellent shopping. 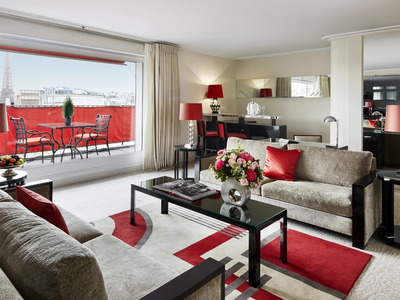 Travellers say the beds are comfy, the TVs huge, and plenty of amenities to keep you busy. 2. The Peninsula in Chicago has been called “in a class by itself” by US News due to luxury furniture, beautiful decor, and tech amenities, like a bedside remote that controls everything in the room. 1. 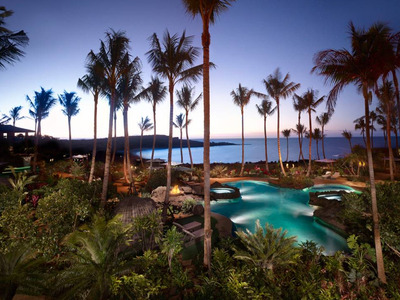 Four Seasons Resort in Lanai in Hawaii has been called “paradise” and “heaven on earth,” according to US News. With activities like snorkelling and deep sea fishing and gorgeous beaches, it’s no surprise why.